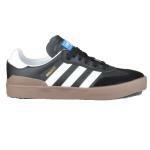 Sale Skate Shoes: Huge Range of Reduced Skate Trainers! Welcome to the Sale Skate Shoes Section. 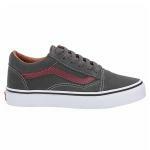 We have a huge range of reduced and discounted skate trainers from the likes of Adidas, DVS, Emerica, Etnies, Lakai, Nike SB, Vans and Volcom. Free Stanadard Delivery is still available on all trainers in our sale section - hurry - while stocks last!